Seriously...why come? You get opportunity to spend time, have fun, great food, and lively entertainment. You get to debate who the best class is (because we already know the best school)!!. 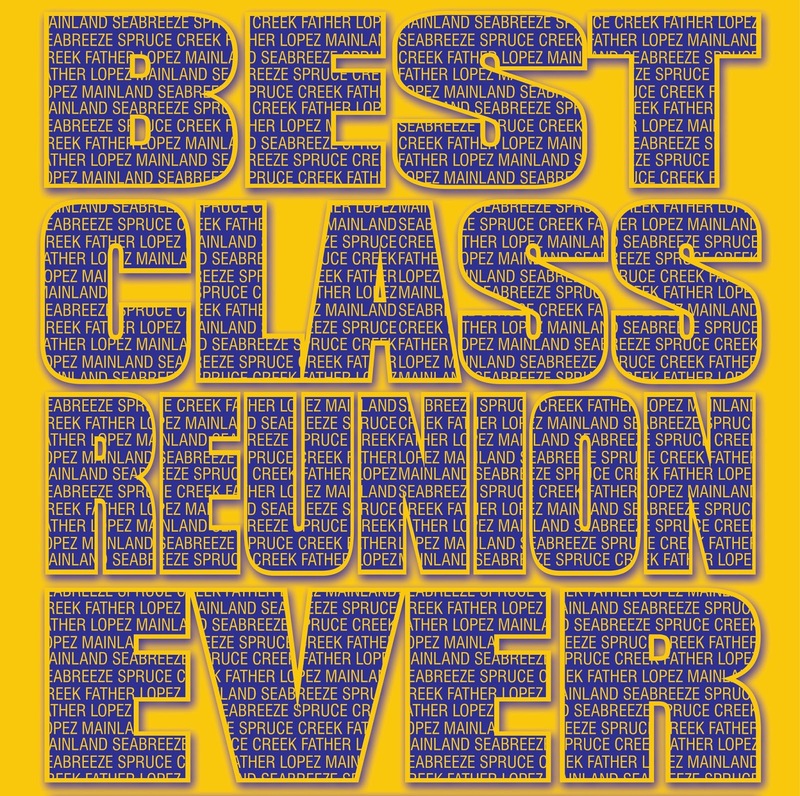 Also reminisce on stories, tell those tall tales of greatness, and most of all celebrate with your classmates -- those you know; those you wanted to know; and those who wanted to know YOU!! 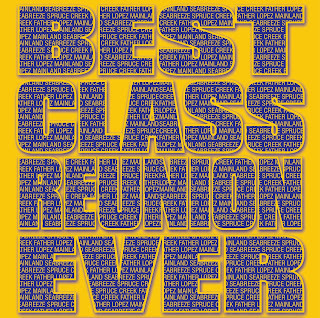 Best Class Reunion Ever (c) - 2014. Awesome Inc. theme. Powered by Blogger.